Picture day can be the worst day! And it never fails. SOMETHING has to go wrong on picture day. Check out these great tips on how to take great senior portraits! 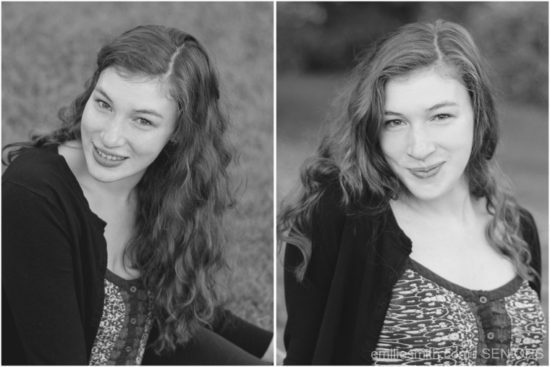 Tips on How to take great senior portraits! How often have you procrastinated until the last minute? Studying all night before the test day, hitting the snooze button one too many times, or rushing out the door with no time to spare. Procrastination is natural and our minds way of dealing with stress. (FYI… It’s not the same as being lazy!) Start by taking a deep breath and making a list of all the things you want from your pictures. Want natural smiles? Write NATURAL SMILE. Want a clear complexion? Go ahead…. write it! Want a print for your dorm room wall? Write it down! These things are called goals and it’s alright to have them! And the only way to accomplish them is to name them and figure out how to make it happen! 2. You can not control what you can not control. Understand that in life, there will always be things we can not control. This one is the hardest for me! Your braces may not be off in time for picture day. You may not be able to avoid that nasty zit that decides to pop up the morning of picture day. But you MAY be able to figure out ways around these things. Talk to your friends or talk to your photographer. Maybe there is a way to minimize something! I guarantee you weren’t the first one with that problem! I know this sounds simple, but be ready the night before. lay out your clothes so they are ready for you. You don’t want to be running around looking for that white undershirt or setting up the ironing board when you should be getting to school! Do as much as you can the night before so you don’t have tons to think about that morning. Stress doesn’t produce your best smile! 4. Remember, You are awesome! Finally, but most importantly, tell yourself you are awesome. No one is perfect and that makes us all unique! Which is the best part about humanity! How to take great senior portraits isn’t nearly as important as being able to look back at it in 20 years and remembering what an awesome day you had on picture day. Because THAT is what makes a portrait special! SPOILER ALERT! Pictures are only as special as the memories we associate with them!! Want to read more about getting great photos? 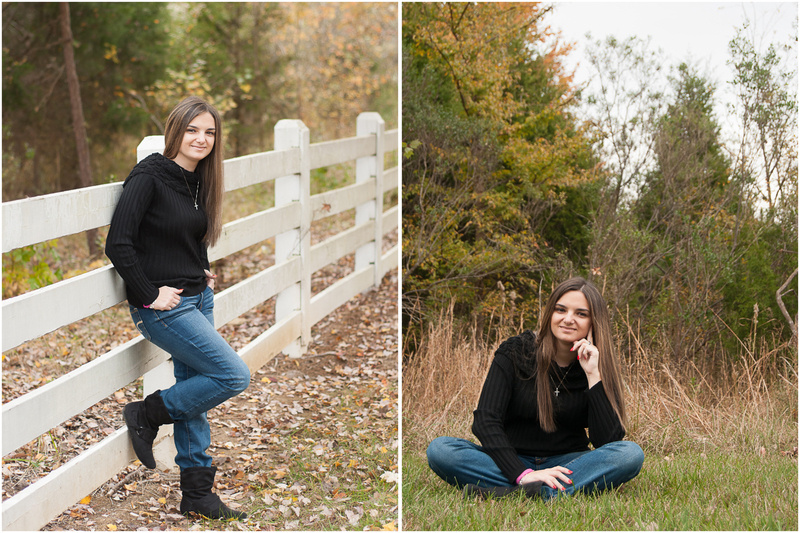 Check out this post about getting a natural smile in your next photography session! You can also see more examples of senior portrait sessions here! 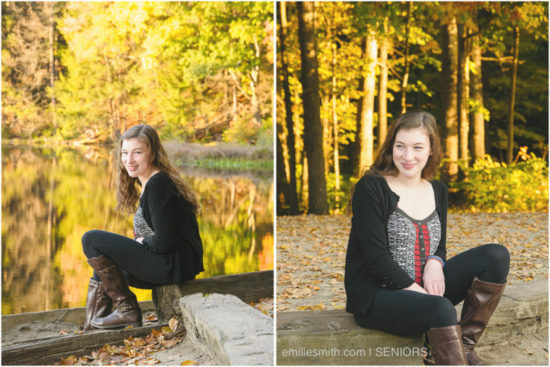 Ready to start planning your outdoor senior portrait session? 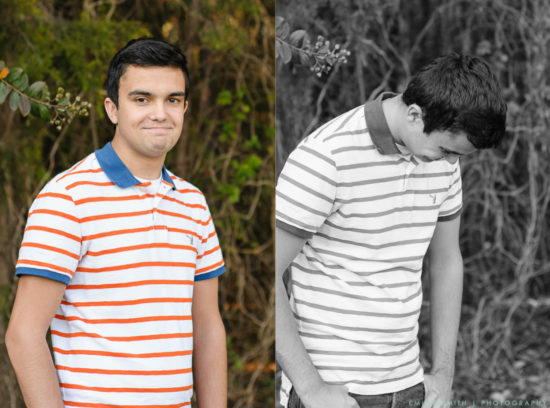 I have a great post about picking out your outfits for your senior session. Give me a call soon so we can schedule your session!